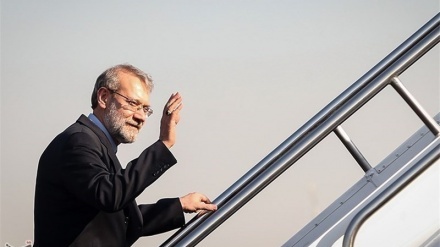 Iran's parliament speaker Ali Larijani on Monday departed for Tokyo, the capital of Japan. 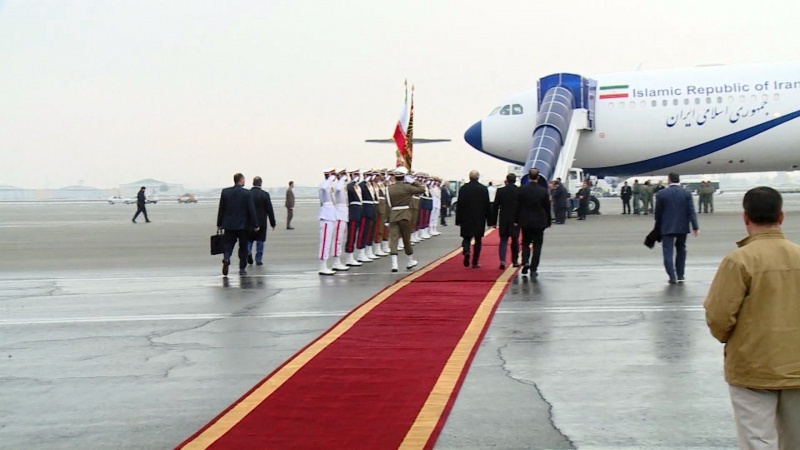 Iran Press/ Iran news: Iran's Parliament Speaker Ali Larijani departed for Tokyo, the capital of Japan, after attending 11 February 22 Bahman rallies, marking the 40th victory anniversary of the Islamic Revolution in 1979. 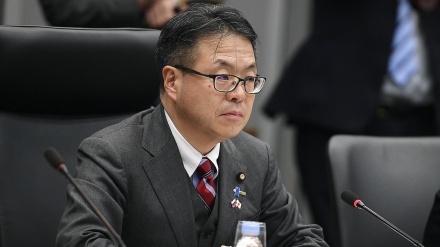 Larijani in his two-day visit to Japan will meet and confer with Speaker of Japan's Parliament and a number of Japanese officials, IRNA reported. 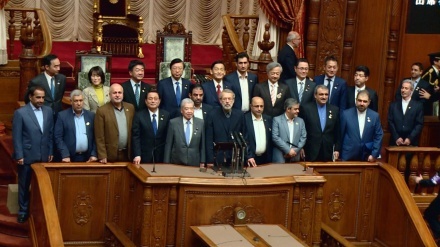 Advisor and head of the Speaker’s office Mohammad Jafari, parliament deputy representing Tehran Alireza Rahimi, parliament deputy representing the city of Sirjan Shahbaz Hasanpour Biglari and some other members of parliament are accompanying Larijani in his visit to Japan at the invitation of his Japanese counterpart.